The Federal Reserve Bank in the US last night opted to hold interest rates as they are, as many within the financial services were expecting. There was more market movement than expected through as the tone used by member of the bank in the discussions afterwards was more bearish than expected, catching the markets off guard. As a result of this tone, we’ve seen USD lose value which has left US Dollar buying rates moving back towards the top end of their recent trading ranges. The rate of cable (GBP to USD) has retraced back up to the 1.31’s after a drop in the rate yesterday. Last year the US Dollar was a strong performer owing to the growing US economy. There were 4 interest rate hikes and financial commentators have predicted that there will be another 2 this year. These predictions may have been reduced after last nights comments, hence the sell-off in the US Dollars value. Now that the Fed has adopted a cautious approach I think those of our clients and readers planning on making a transfer between the Pound and the US Dollar should be aware of this, as it’s likely to influence the GBP/USD rate moving forward along with the Brexit talks which could always spring a surprise. Another reason for the strength of Sterling recently can be attributed to the hopes of an extension to the Brexit date. With the UK Parliament unable to agree on the terms between themselves and the EU leaders stating that there won’t be any amendments to the deal arranged between EU leaders and UK PM May, an extension could be the solution and this is why the Pound has climbed. This afternoon there will be Jobs data released from the US at 13:30 which could impact the markets, and then on Friday Non-Farm Payrolls, which are also likely to have an impact. If you wish to be updated in the event of a major market movement or have another question about the factors likely to affect cable your currency exchange, do feel free to register your interest with me. 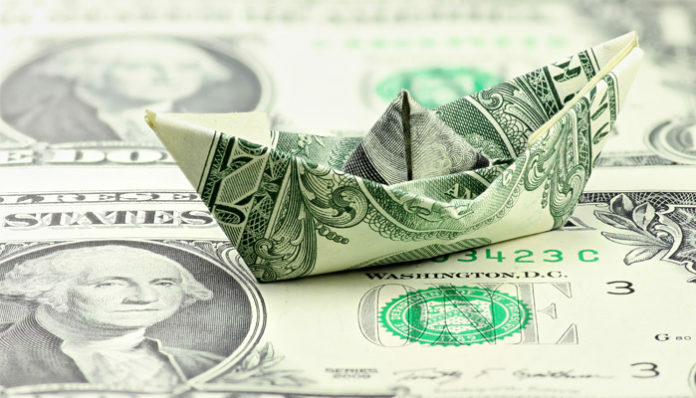 Previous articlePound to Dollar forecast: Should I buy US dollars now ?